Microsoft has confirmed that its next feature update named ‘May 2019 update’ will bring “significant changes” to the Windows update process. The previous Windows 10 feature update rollouts were automatically installed on Windows 10 devices. 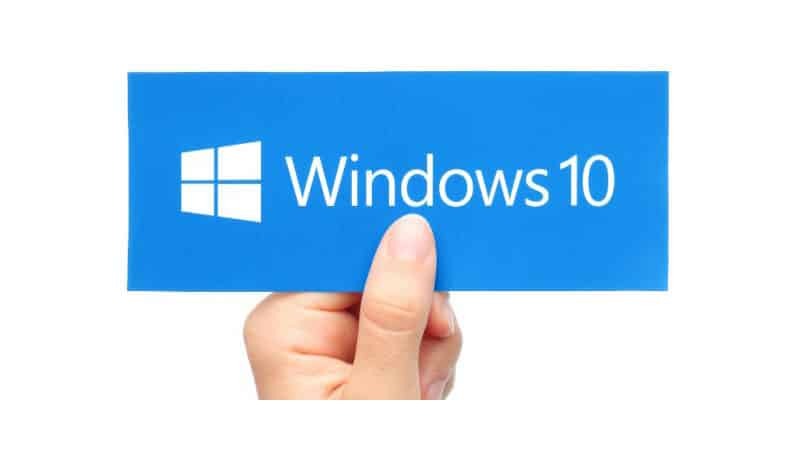 With the Windows 10 May 2019 Update, users will be more in control of initiating the feature OS update and will be empowered with control and transparency around when updates are installed. “We will provide a notification that an update is available and recommended based on our data, but it will be largely up to the user to initiate when the update occurs. In fact, all customers will now have the ability to explicitly choose if they want to update their device when they ‘check for updates’ or to pause updates for up to 35 days,” Fortin added. While Windows 10 will no longer forcefully restart itself, however, if the updates are critical, or for features reaching the end of service, they will still take place automatically, Fortin said. The Windows 10 May 2019 Update will allow users control over the update experience, both for feature updates and optional monthly non-security updates. There is a new “Download and install now” option in Windows Update settings, that allows users to choose to download and install updates, pause updates which are in progress at inconvenient times, and set intelligent active hours to avoid disruptive update restarts. “We are taking further steps to be confident in the quality of the May 2019 Update. We will increase the amount of time that the May 2019 Update spends in the Release Preview phase, and we will work closely with ecosystem partners during this phase to proactively obtain more early feedback about this release. This will give us additional signals to detect issues before broader deployment. We are also continuing to make significant new investments in machine learning (ML) technology to both detect high-impact issues efficiently at scale and further evolve how we intelligently select devices that will have a smooth update experience,” Fortin writes. The May 2019 update will be available in the Release Preview ring of the Windows Insider Program next week. Further, Windows 10 May 2019 Update is expected to start rolling out for free to compatible devices in late May 2019.